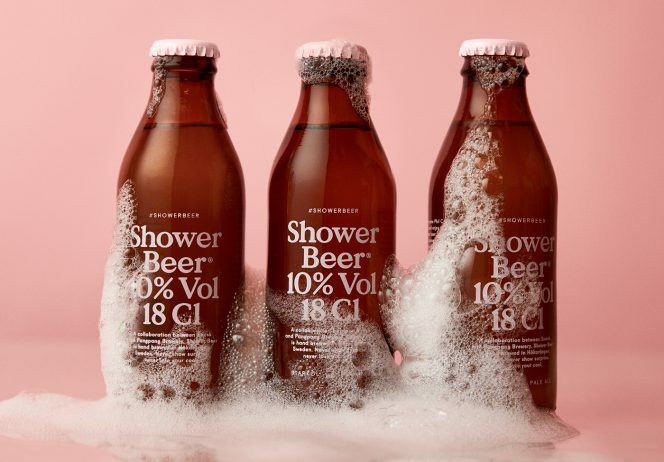 Drinking beer in the shower is great! 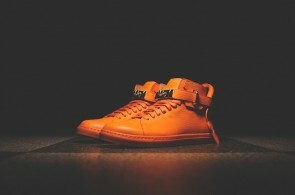 You can’t have these $1,000 Buscemi sneakers. 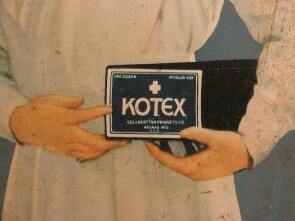 Menstrual pads were originally bandages. 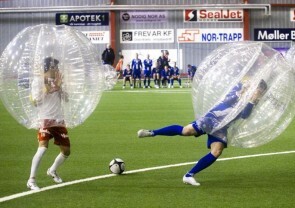 You can play football in a giant bubble. A WWE ex-champ can actually fight. 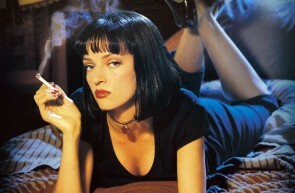 A Louisiana man stopped a robbery by quoting Pulp Fiction. 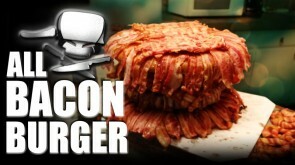 Eating bacon will make you live longer.